Blue Ribbon Homes have proudly handed over a third stunning two storey home in the Sapphire Beachfront Estate. With a strong focus on capturing these breathtaking ocean views, our in-house design team have worked closely with our clients to custom design this beautiful contemporary coastal home. 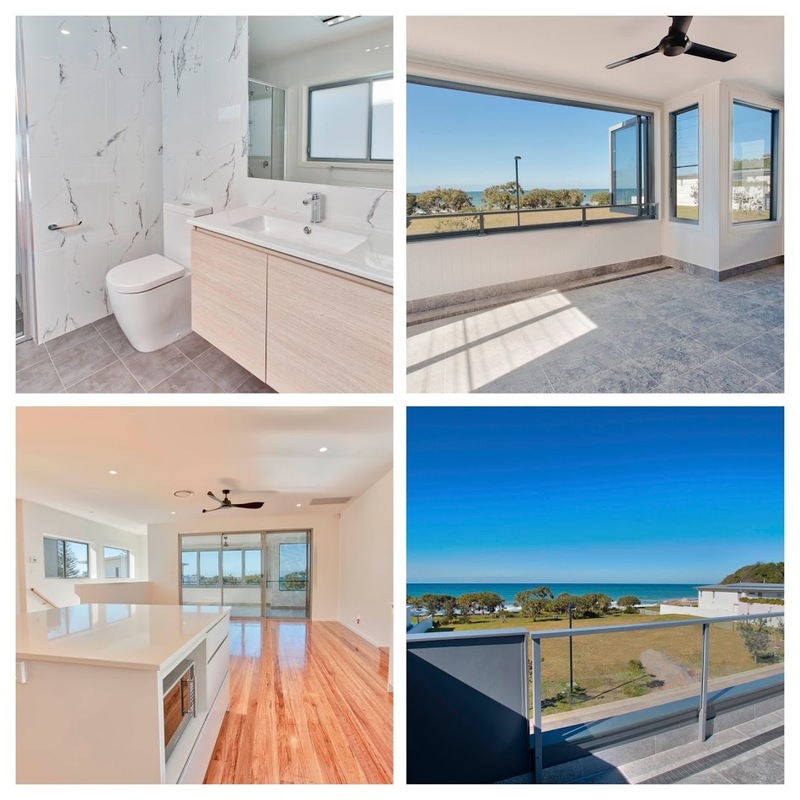 Whether it’s a lazy lunch relaxing on the all-weather alfresco or a sneaky afternoon beverage from the observation deck this home truly is beachfront living at its best! More photos to come or check out a sneak peak on our Facebook page!